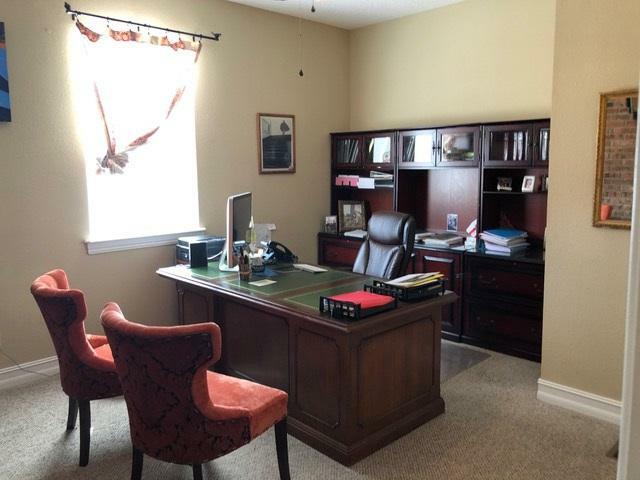 First Floor of Professional Office Blg in historic professional building. Beautiful first floor space that includes large conference room, and three additional spacious rooms that can be used as office. Private bath and full size refrigerator/microwave in kitchen. Rent includes lawn care and security alarm. 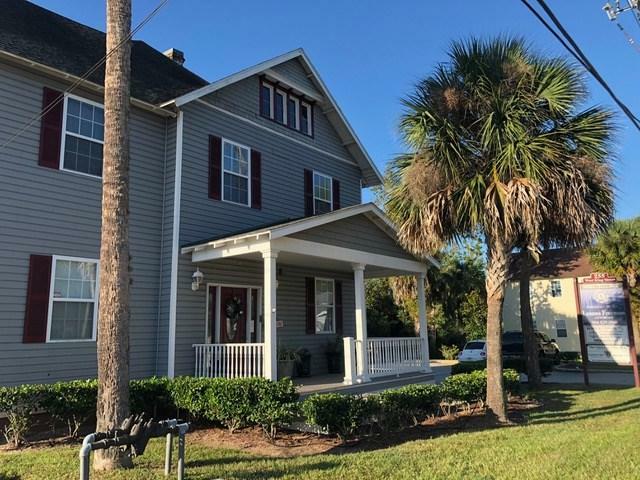 5 parking spaces included.PLEASE CONTACT OWNER LEANNA FREEMAN AT 904-829-1960. 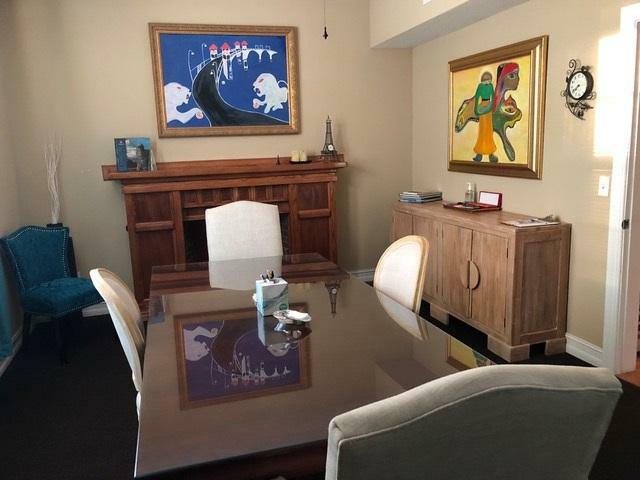 Space includes Four rooms with entry and waiting area, in a respected existing law office building, in beautiful condition. Upstairs tenant is an established estate attorney.